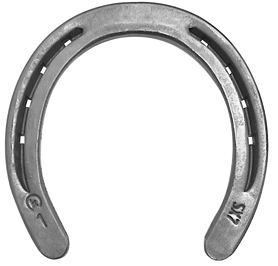 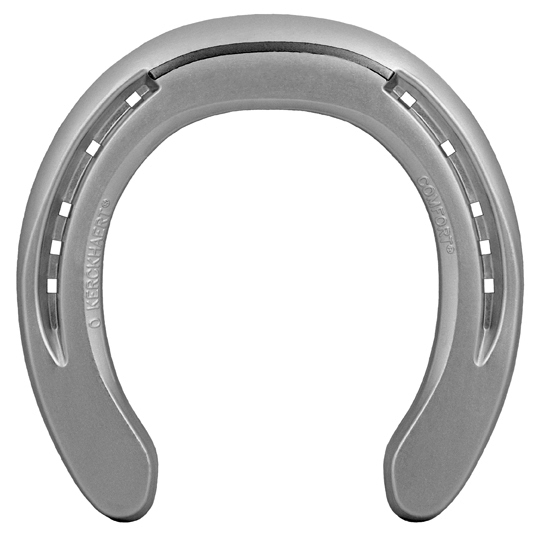 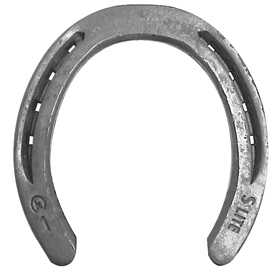 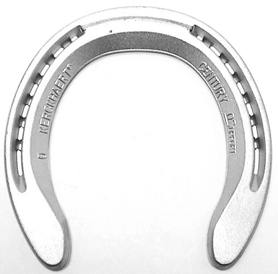 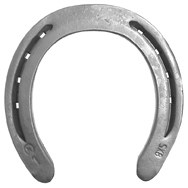 A lighter section of steel, 1/4" x 3/4" makes this a popular choice for quarter horses and other breeds that are primarily worked in arenas and controlled footing. 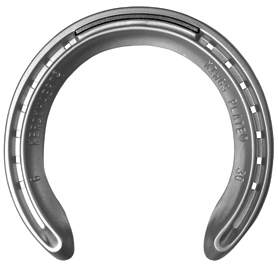 It is a front and hind pattern series that makes fitting the shoes correctly a much easier task. 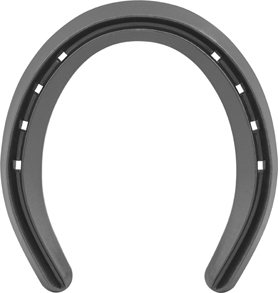 It usually offers adequate protection since the footing is less likely to be rocky or abrasive.